As I geared up to attend two back-to-back baby showers, the familiar gifting dread gathered. I’ve never enjoyed shopping, and my practical taste never looks very cute in pastel tissue paper. Just when I was about to go the gift-registry route, it hit me. Books. BOARD BOOKS! I might not be able to pick a onesie that gets me terribly excited, but books have me geeking out on a regular basis. In the past, many board books have tended to just be sturdier versions of regular picture books, sans several pages. Or else they have consisted of overly syrupy or didactic text paired with equally uninteresting illustrations. In short, most board books just haven’t been fun to read. But as long as babies tend to be skillful paper-shredders, we need board books, and we need ones that will make parents and babies actually look forward to storytime together. 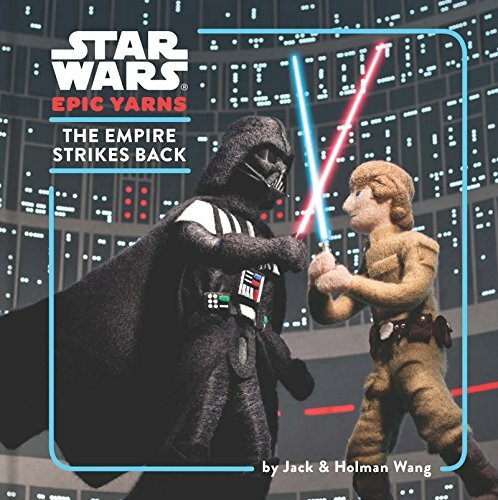 The Epic Yarns books by Jack & Holman Wang (and especially the Star Wars books for my Force-loving family) are delightfully unique. Each page consists of a photo of a detailed set crafted out of wool, along with a single word to capture the essence of that moment. All Board! 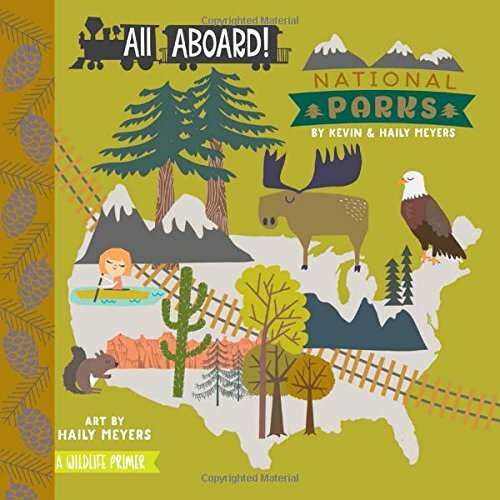 National Parks: A Wildlife Primer by Kevin & Haily Meyers is perfect for all parents who want to cultivate enthusiasm for the outdoors from the cradle. Each page takes you to a different national park, also featuring animals found in that location. I also love how the last page displays their animal tracks. No list of board books would ever be complete without Sandra Boynton. 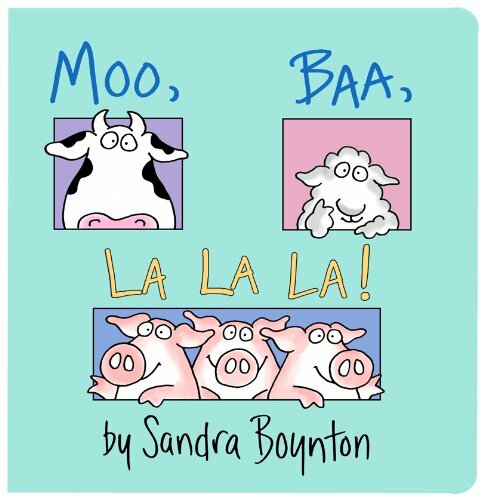 Moo Baa La La La has delighted all three of my kids with its bouncy tempo, hilarious farm animals, and of course, pigs singing instead of oinking. The “No, no, you say, that isn’t right!” with enough high-pitched expression even gets the infant grinning every time. 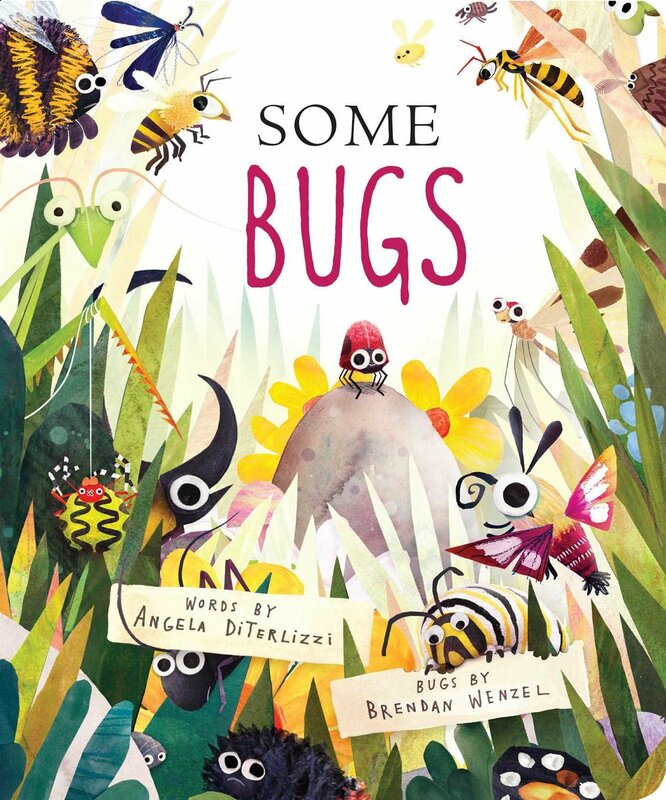 Angela DiTerlizzi published Some Bugs a couple years ago, and I was delighted when the board book version rolled out last year. It includes every one of the delightful original pages filled with gorgeous illustrations and fun rhymes. 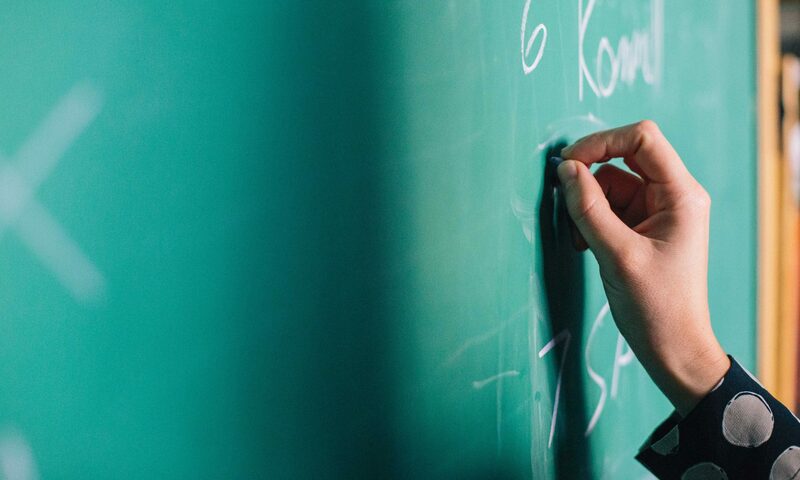 Given the spare text, it includes a surprising amount to learn about bugs, too! Jennifer Adams’ BabyLit books have me especially geeking out. 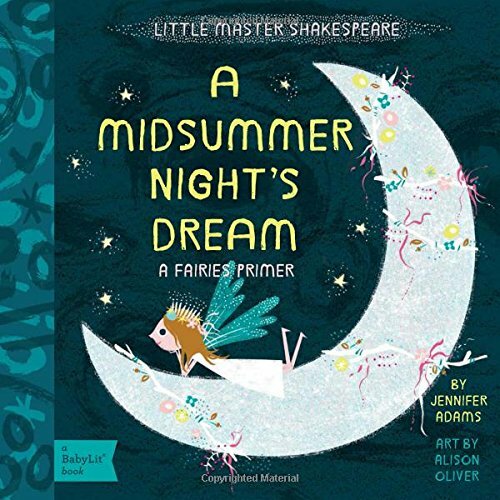 They are the perfect way to introduce young readers to classic literature as they share passages with gorgeous illustrations. 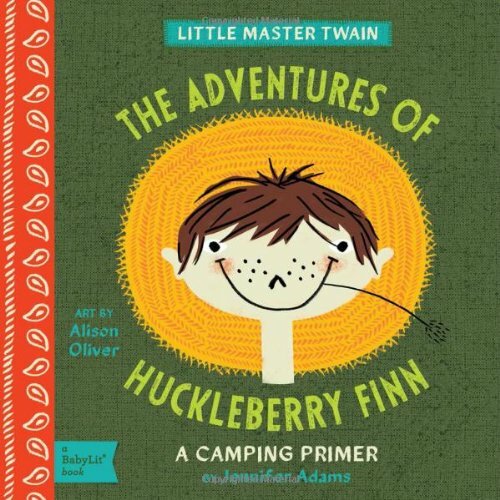 I’ve read most of them at my local library, but The Adventures of Huckleberry Finn and A Midsummer Night’s Dream top my list of favorites. 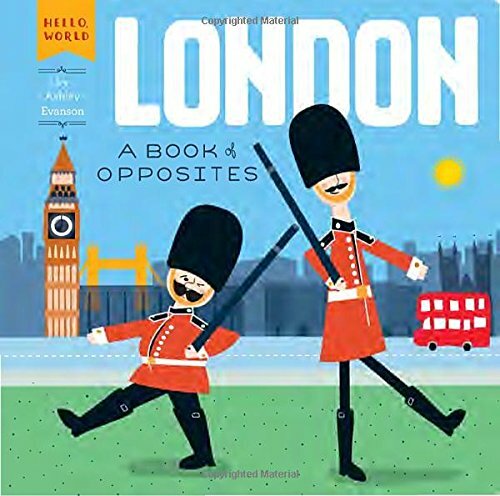 Ashley Evanson’s Hello, World books, such as this London Book of Opposites, are fresh concept books with a colorful view of the most iconic features of cities around the world. Eric Carle‘s books are classics that aren’t diminished in board book form. 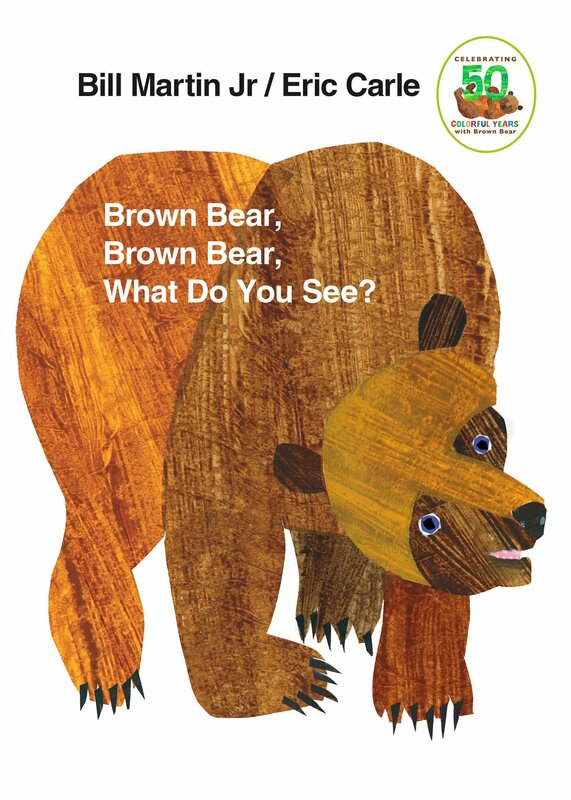 I don’t see the cadence of Brown Bear, Brown Bear ever wearing off. 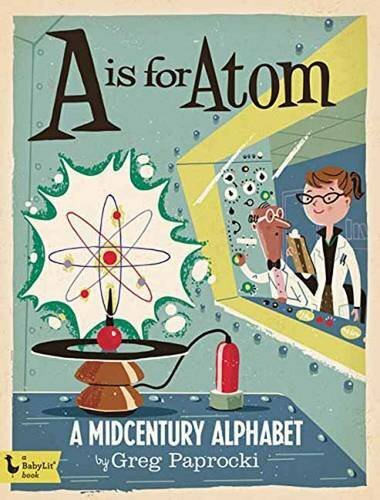 A is for Atom by Greg Paprocki is a nostalgic walk down memory lane, both with the ideas that defined the 50’s, and the mid-century-styled illustrations to match. Is Your Mama a Llama? by Deborah Buarino and Steven Kellogg is one more classic treasure that will never get old. 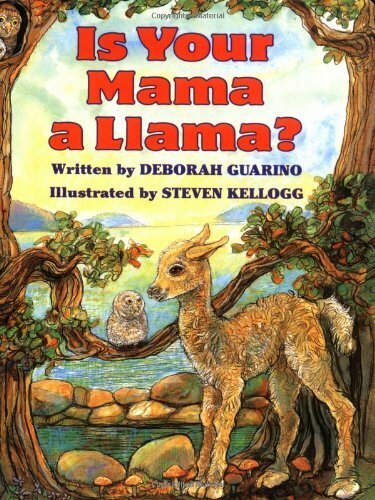 My kids love guessing the animal to match the rhyming clues as the baby llama talks with various animals to find his mama.